– Pick-up and Drop from Ahmedabad Hotel/Home stay. On arrival at Ahmedabad, you shall be escorted by our representative and transferred to the hotel. Overnight stay will be at the hotel. After breakfast, we shall visit the Calico Museum (closed on Wednesday); Amnedabad is situated on the banks of Sabarmati River and has a flourishing textile industry earning Ahmedabad the title of "Manchester of the East." A collection of such wholeness is displayed in the Calico Museum. 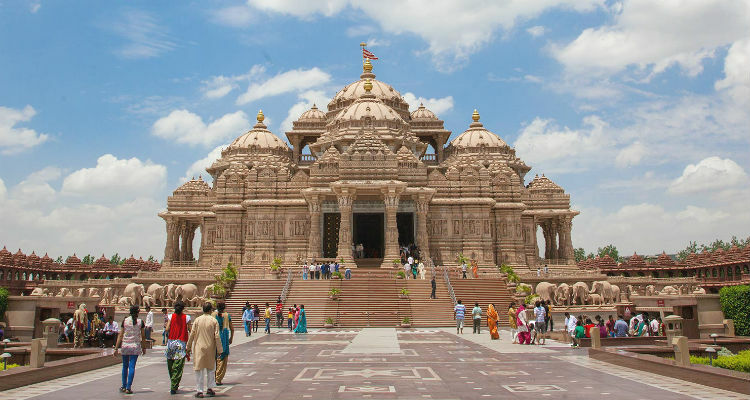 Later we shall visit the Swaminarayan temple and the Akshardham temple in Gandhinagar, on way back en route visit to the Adalaj Step well. Later return to the Hotel for Overnight stay. 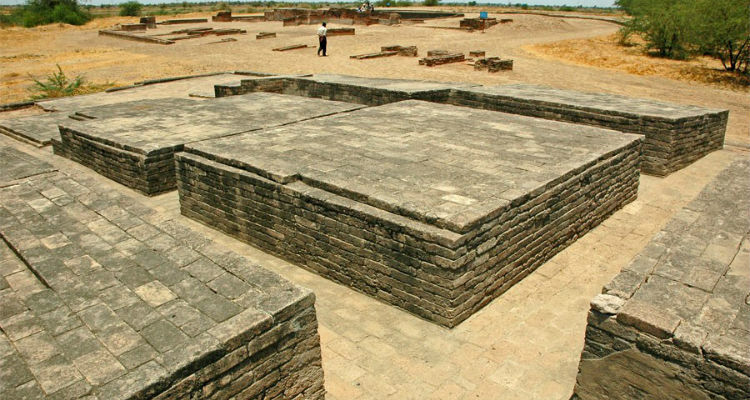 Early morning we shall depart from Ahmedabad and drive towards Bhavnagar en route visit to the Lothal, an important archaeological site that was once abode the ancient city of Indus Valley Civilization dating back to 2400 BCE. 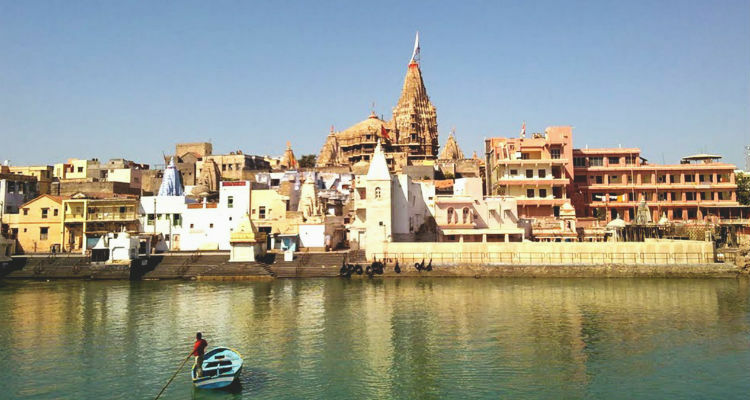 In the afternoon arrive at Bhavnagar, the land of the Suryavanshi Gohil Rajputs, Bhavnagar served as an essential port for marine trade until Surat and Cammbay emerged as prominent one in Gujarat. Bhavnagar is also known as the cultural capital of Swarashtra the first all vegetarians Pizza Hut in the world was opened in Ahmedabad. Overnight stay will be at the Hotel. 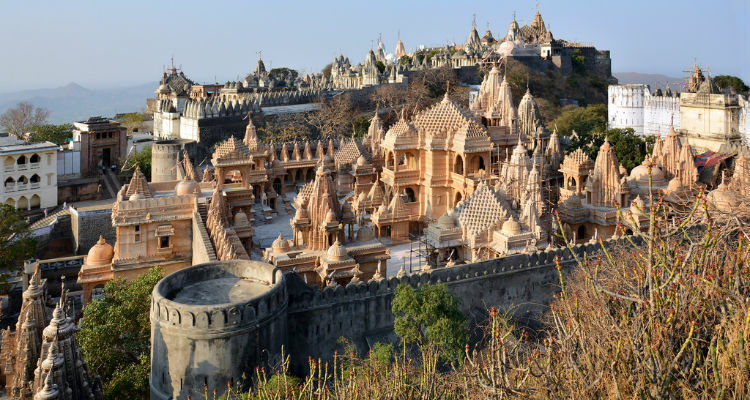 After breakfast we shall drive to Diu en route visit to Palitana, which is a major pilgrimage centre of jains. 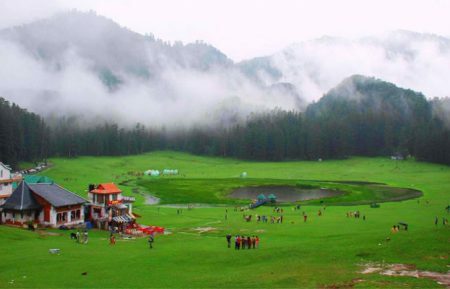 There are more than 1300 temples located on the Shatrunjaya hills. Later drive to Diu an island that is separated with a tidal creek from the mainland. 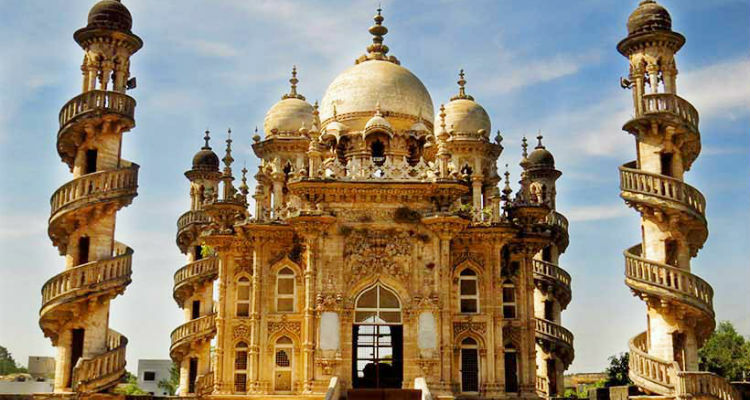 Diu is famous for Fortress and Portuguese cathedrals. Nagoa beach and ancient temples are also a major tourist attraction. Overnight stay will be at the hotel. Gir National Park Early morning we shall depart for Sasan Gir Lion Sanctuary in the Gir forests, and take a jeep safari thereon. Gir spreads in a total area of 1412 km sq. 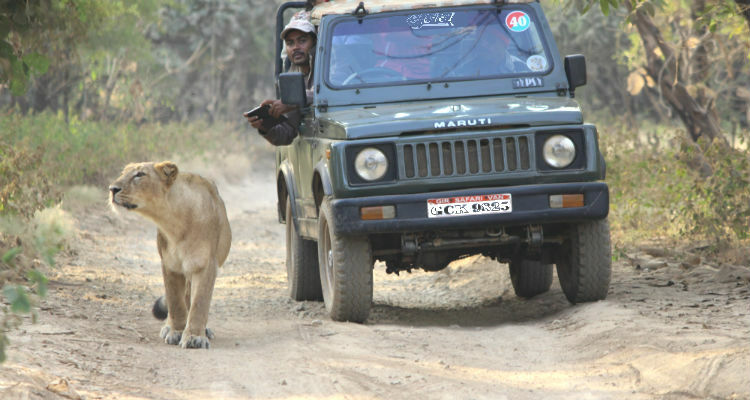 Some rare species including the Asiatic Lion can be only found in the forests of Gir. The great Indian bustard in bird reserve, the world’s only four horned antelope, and the aqua specie the Dugong are some unique feature of Gujarat wildlife. After Lunch drive to Rajkot famous for its gardens and performing art that several NGOs oath to keep alive as part of Gujarat’s history and gujarat’s regional theatre. En- route visit to Junagadh, in the evening arrival at Rajkot and check in at Hotel for overnight stay. After breakfast we shall drive towards Bhuj, famous for handicraft and major attraction for artist and craftsmen who aspire to learn more about Kutch embroidery. 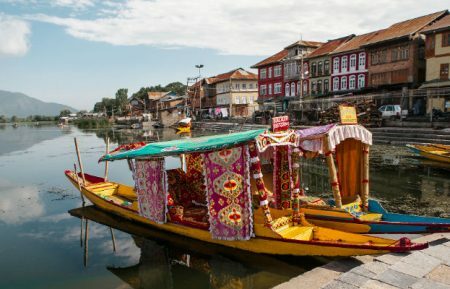 Later enjoy a Full day excursion to the Banny villages to see various typical villages to see the traditional art. In the evening visit to the Bhuj city and market. Overnight stay will be at the Hotel. 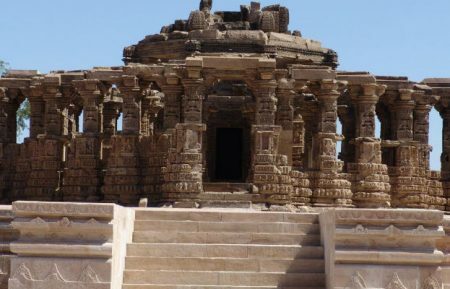 We shall drive to Jamnagar famous for its temples like the Trilokya Sunder Jagat mandir. Later visit to the Jamnagar city including the tie and dye market etc. Overnight stay will be at the Hotel. 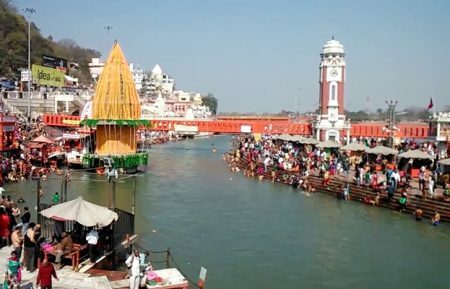 Dwarka lord Krishna Full day excursions to Dwarka. The land that once housed a city, called Dwarka at around 2000 BC of the underwater city. The Thermoluminescence dating attests the existence of lord Krishna as real and not just a myth. On time assistance and transfer to airport to connect flight for onward destination. Visit Lothal city, one of the well known cities of the ancient Indus valley civilization. 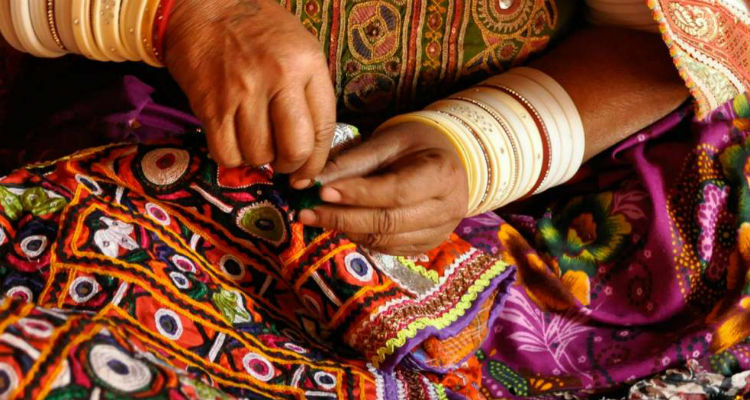 Visiting Banny villages to explore the traditional art and culture of Gujarat. Day long excursion to Dwarka.